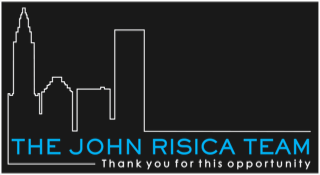 John Risica is the most reviewed realtor in RI on the world’s largest Real Estate web site, Zillow.com. 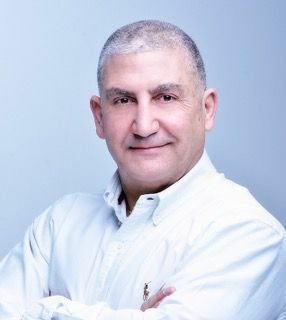 He has created The John Risica Team to service his growing clientele and comes to work to accomplish two goals: Helping people buy homes that they love and helping sellers move on with their lives, through the sale of their homes. In his spare time, John is a coach and Masters Athlete at CrossFit Providence. He enjoys time with his wife of 20 plus years and travel to far off and exotic locales. You can find him eating well nightly in one of Providence’s fine restaurants. John believes that he is surrounded by opportunity.